When you look for a Northern Virginia Real Estate agent or an agent in any city you want to make sure that they are licensed. There are several things that can make your search easier as well as things you need to look for when looking for an agent. Make sure your agent is trustworthy: When you contact an agent keep in mind that they are there to ensure that you get your questions answered in a quick and correct manor. You are placing the search for your dream home in their hand so making sure you can trust them is a something that should be considered. 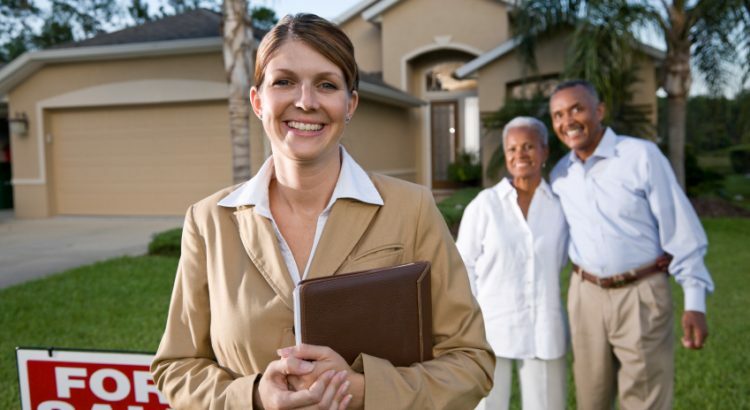 Checking to ensure that they are licensed: The agent should be able to answer you honestly. State whether or not they are licensed and they usually have their certificate or licenses on display in their office. Doing a search on that specific agent to see what information comes back is wise as well. Look for ways to contact your agent: if you are looking for an agent make sure they will answer your calls in a timely manor. Find out the ways they will have to contact them if you need too. Sometimes it can be difficult to get a hold of agents. Or a particular client is consuming a lot of their time. They may not be able to get back to you in a timely manor. You should know this in advance. Finding the right agent can sometime take a while but will prove worth it in the end. Take you time and make sure they are someone you will be able to work with before signing any documents or rushing into anything. You may be glad you did in the end!